Beach Falésia is a set of apartments located in Olhos de Água, Albufeira. 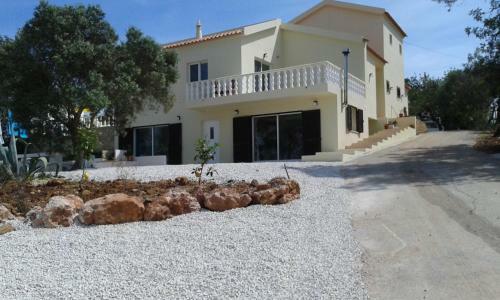 The properties are 300 metres from the Pine Cliffs Golf Course and a 10-minute walk from the extensive Falésia Beach. Guests can choose between 1 and 2-bedroom apartments.